Deadline: 12 December 2018. 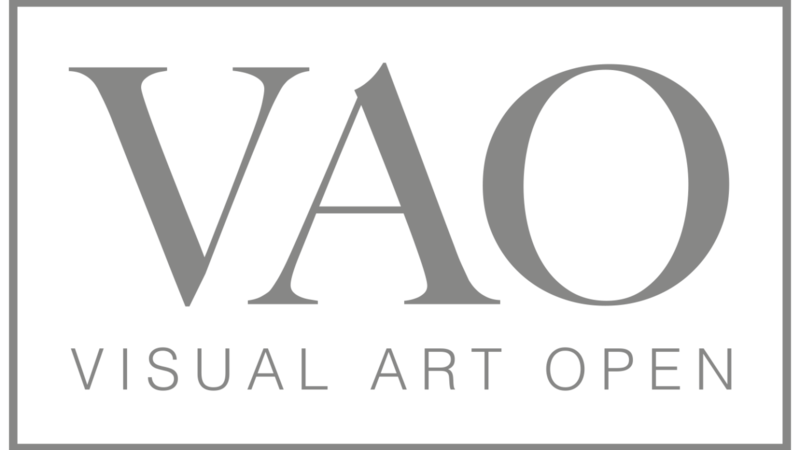 The VAO art competition is a not for profit event open to both amateur and professional artists based in the UK and internationally. The aim is to give artists the ultimate platform to develop their passion and career in the arts sector. Finalists will benefit from exhibiting, selling and showcasing their work to art critics and art buyers alike. All artists both UK & International are invited to apply for the Visual Art Open Prize, to win cash prizes of £1,000, plus a solo exhibition, and mentoring package. The primary goal of the awards is to reveal and promote unknown artists who are yet to establish their profile in the contemporary art world. Finalists will also be invited to exhibit at Chester Arts Fair 2019. There are five categories to apply to:- Painting / Mixed Media / Printmaking – Illustration / Drawing – Sculpture – Photography – Young Artist (Under 24). 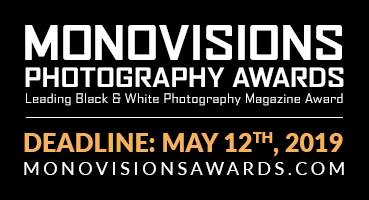 – Cash prize of £1,000.00 to support the production of new works.